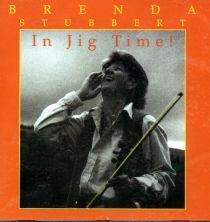 In Jig Time is a wonderful recording which was recorded the same year her book was published. Accompanied by a host of musicians, she play both traditional and original tunes with equal conviction. The Devil in the Kitchen Trad. Donald MacLean of Lewis Trad.